All the tools a SENCO needs. 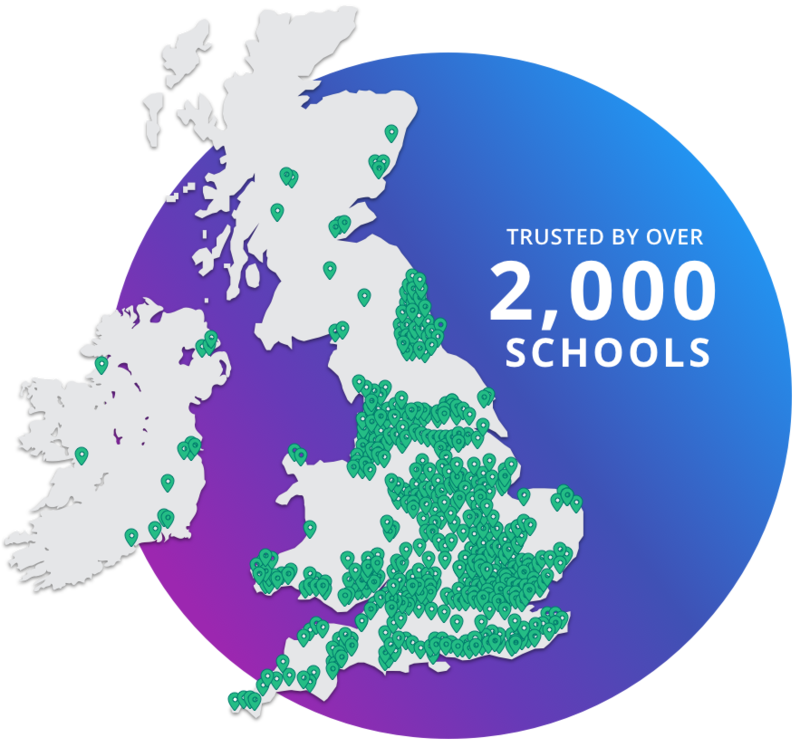 Used and trusted by thousands of schools. Bett Award Company of the Year Winners! 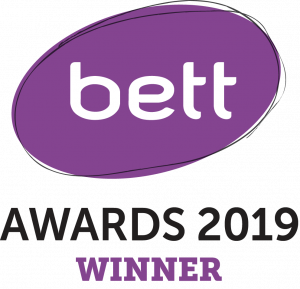 We are so proud to have achieved Bett Award Company of the Year. Our success is down to our great team who go the extra mile every day for the schools who use our software. Edukey Education are the award winning company behind Provision Map, we make great software for schools. Click here to find out more about us. Joined-up thinking. Organise your administration. 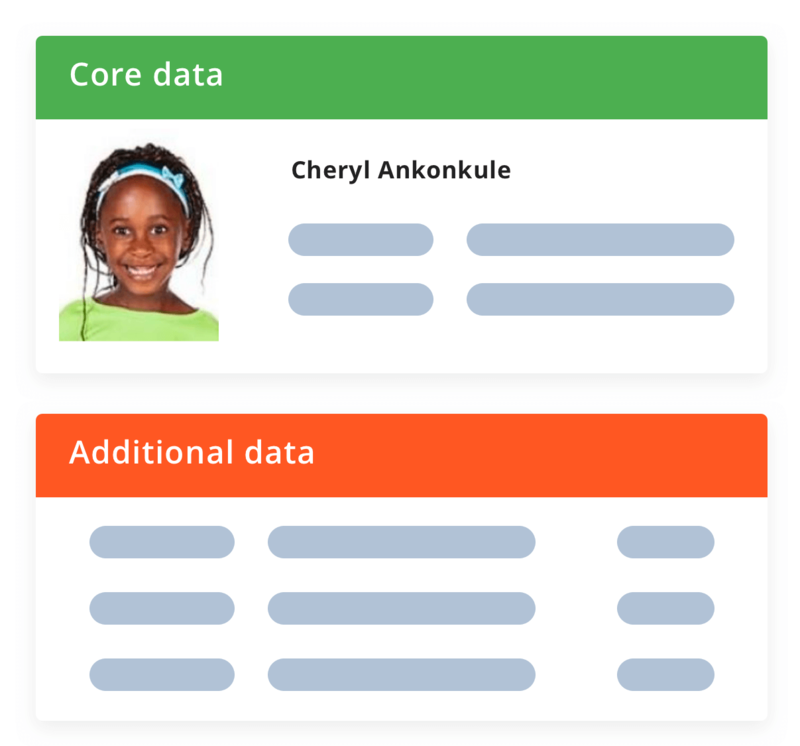 Our learning plans follow the Assess – Plan – Do – Review process as per the SEND CoP. 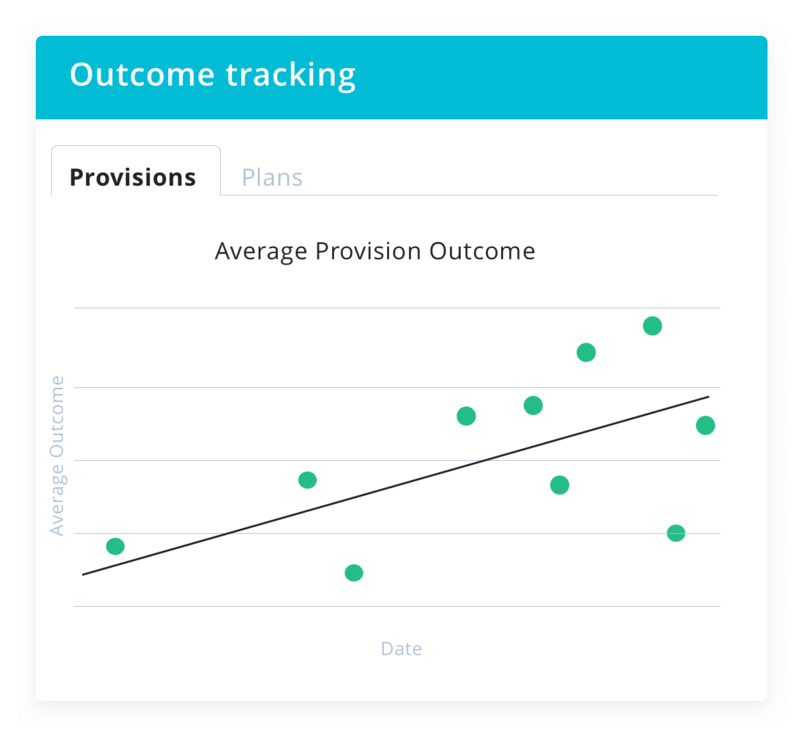 We make provision mapping simple and all of the costs are automatically calculated for you. Our parent engagement & pupil involvement tool is ideal for considering the views of pupils. Also known as Single Page Profiles and perfect for a snapshot overview of “About me”. 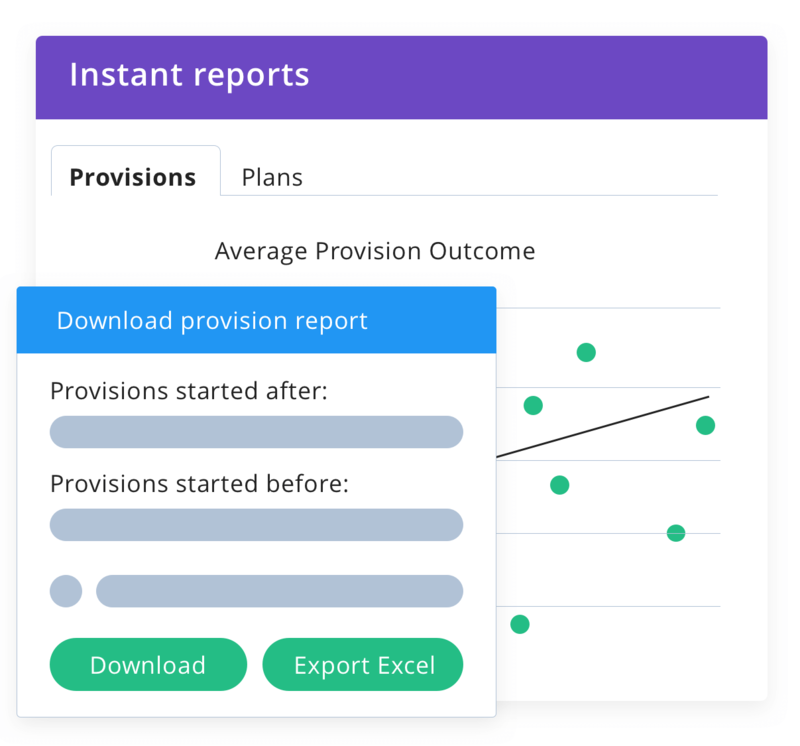 You will totally love the cost, time & outcome reports you can generate in our software. 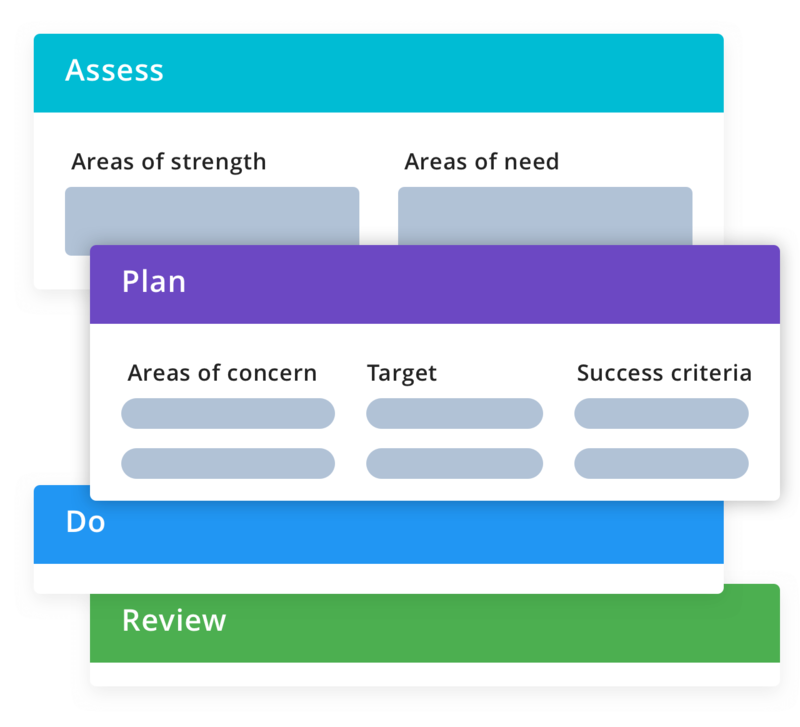 Reviewing is a key part of the SEN management cycle and is included in the platform. 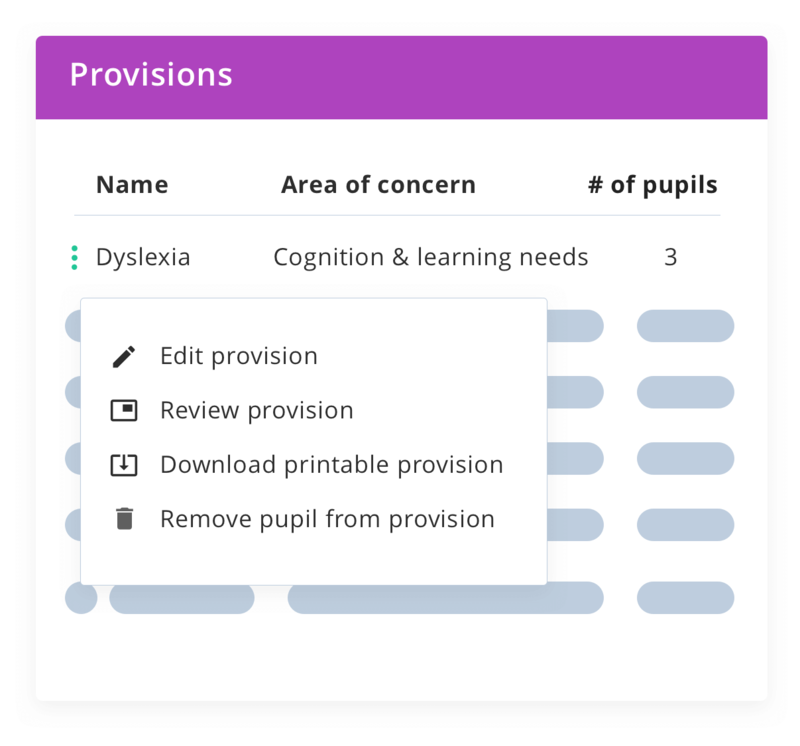 Provision Map Transition now allows you to move plans/provisions/passports/files/meeting logs for a pupil from one school to another. 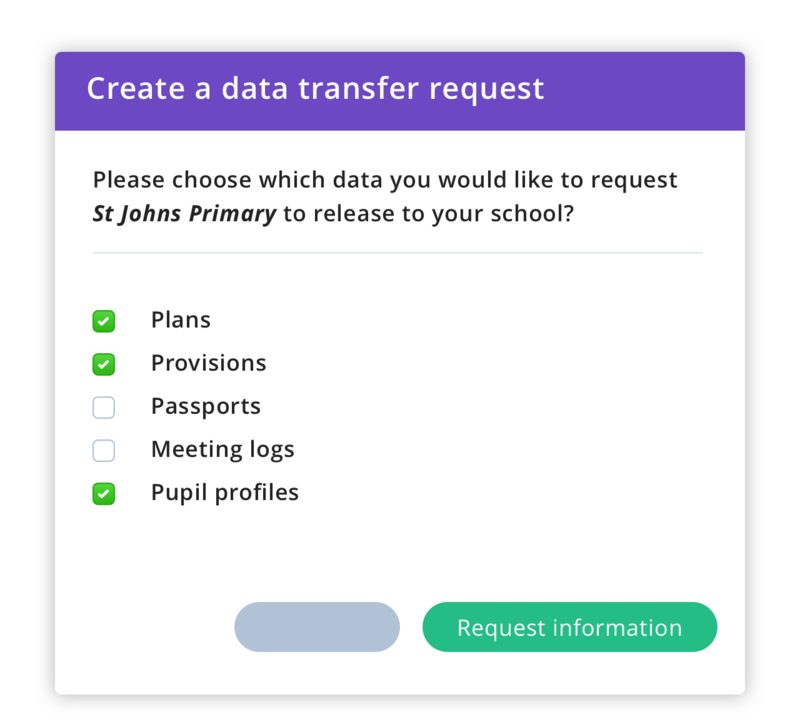 Provision Map Transitioning now allows you to move plans/provisions/passports/files/meeting logs for a pupil from one school to another. Why do so many schools choose us? 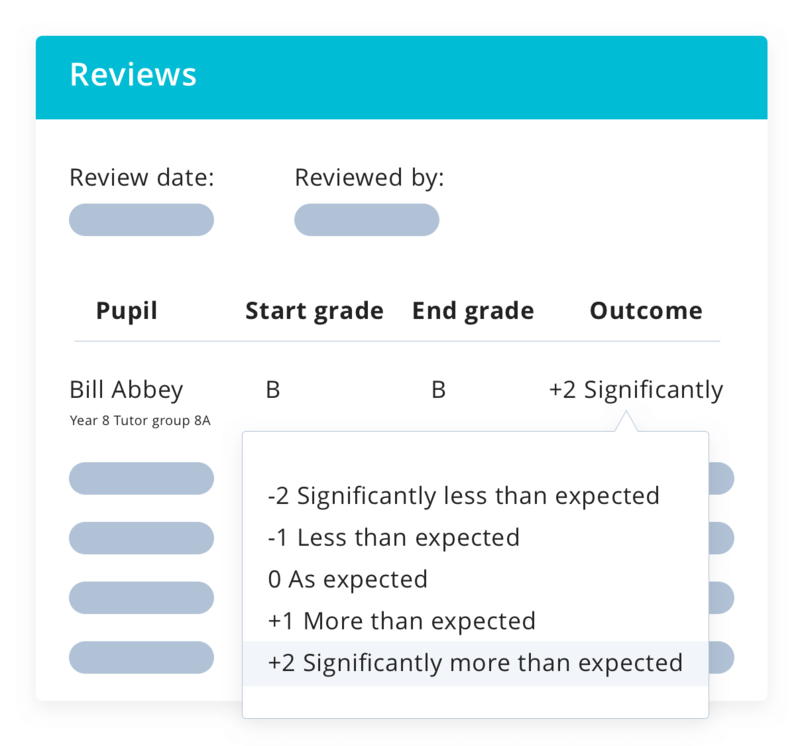 It’s because we understand the needs of schools and our software is easy to use and flexible enough to suit every school. 94% of our schools believe we have helped them succeed with OFSTED, we also do a great job with customer service. Your demo will take about 30 minutes and we’ll also answer any questions you may have. After the demo, you will have access to a 30-day free trial account. Find a selection of our handpicked SEND Consultants. They are the best in the field and deliver the highest quality training, consultancy and go-to guys for anything SEND related.